Dora possesses excellent customer service skills and has enjoyed working in real estate administration for over 3 years. She loves meeting new people, assisting our clients & gaining knowledge about the real estate industry. 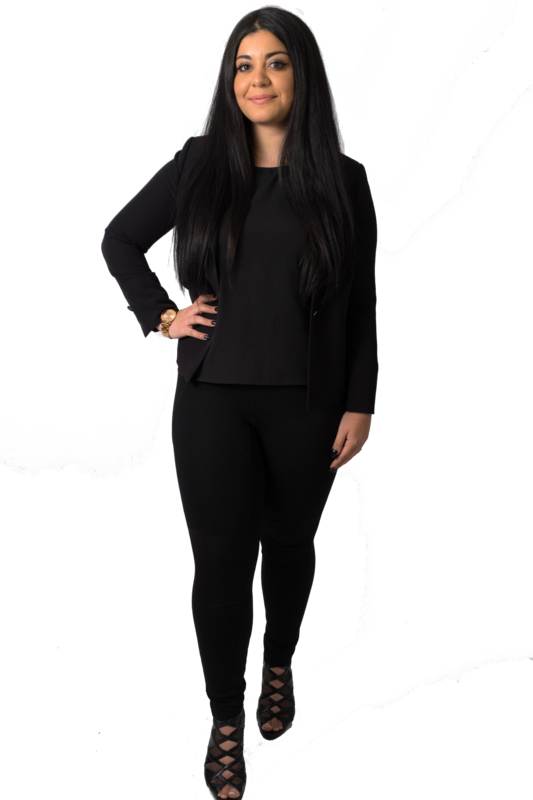 Dora prides herself on her creative approach to problem solving and client care. Dora also has the desire to become a sales representative and learn from the Jay Miller Team!